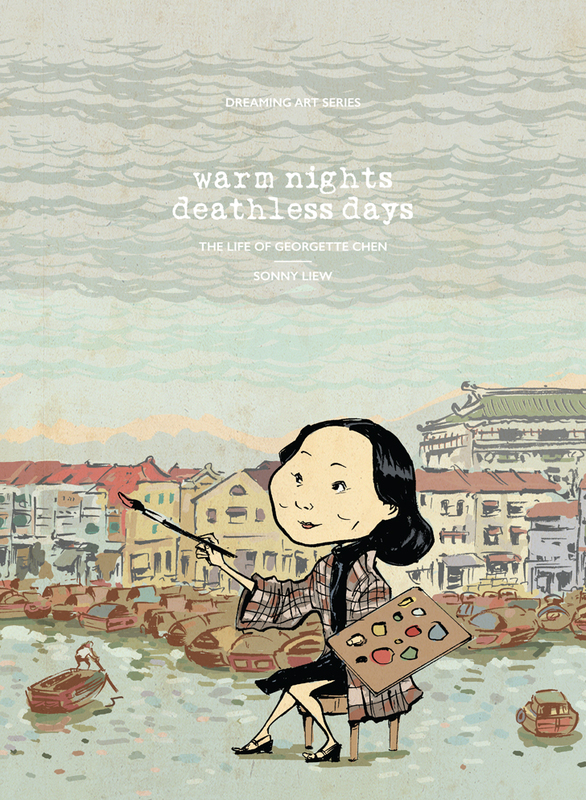 GEORGETTE CHEN: WARM NIGHTS ENDLESS DAYS is now available in bookstores here in Singapore! 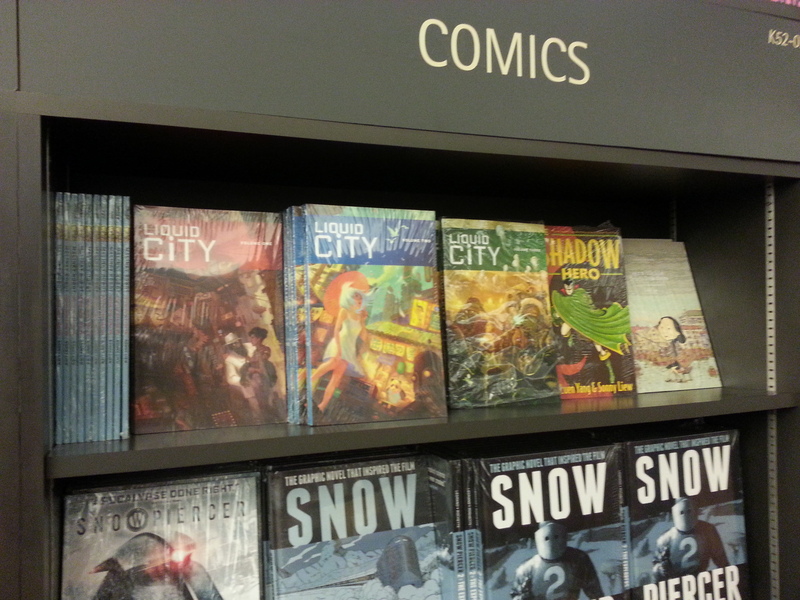 Here it is spotted at Kinokuniya, alongside The Shadow Hero, Liquid City and Malinky Robot! 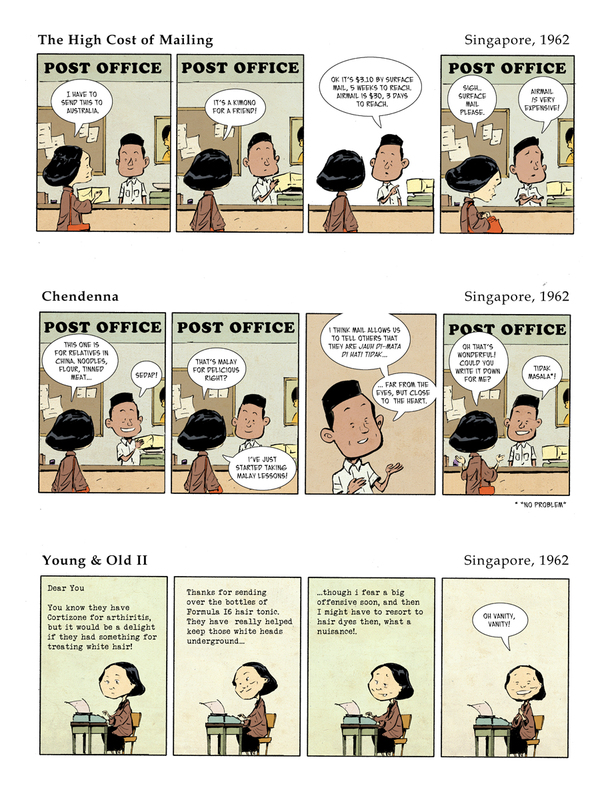 Told in a comic strip format, it’s the story of Georgette Chen, one of Singapore’s pioneer artists, who led a very cosmoplitan life (moving in inbetween Beijing, Shanghai, Paris and New York) before settling on this little red dot. The book was commissioned by the National Gallery. The September Edition of the Secret Robot Spy Factory Newsletter is out! 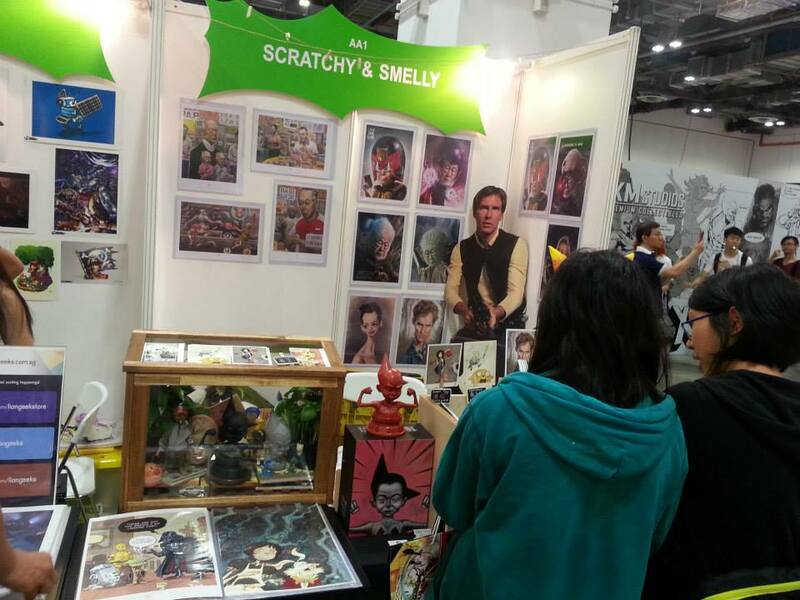 With news on the (fairly) recently concluded Singapore Comic Con, the Shadow Hero, Liquid City, resin toys, Georgette Chen and more! The 100,000hp sculpt is now available for online orders with FREE shipping! 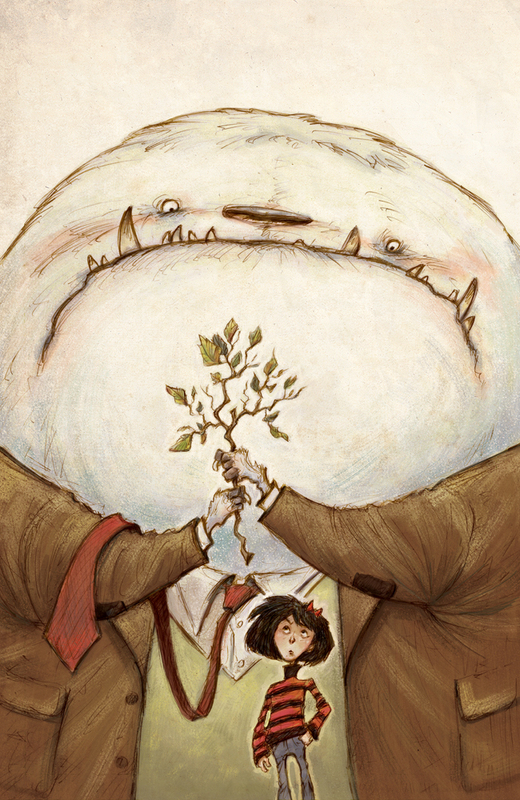 Got to do a variant cover for Roger Langridge‘s new series Abigail and the Snowman, from Boom studios! Read more about it here at Geekdad! The cover was a lot of fun to do – been a while since I worked with just pencils as finished art. 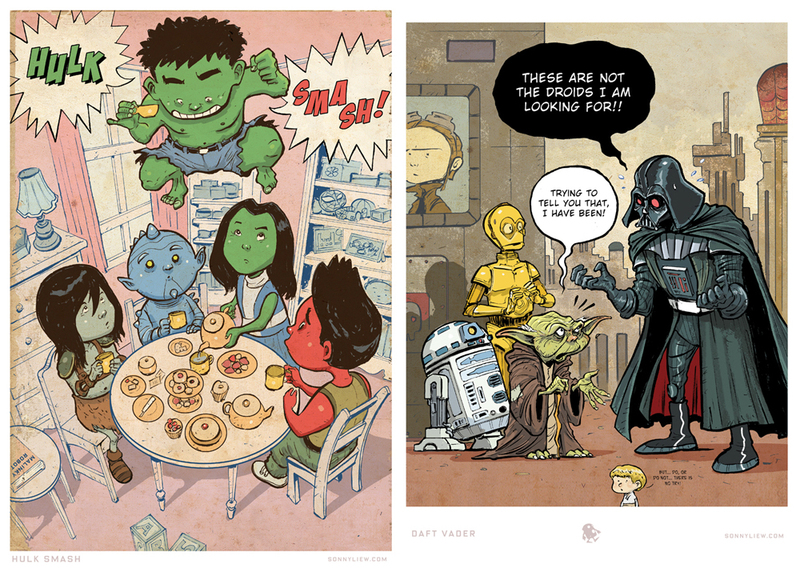 The Singapore Toys Games & Comic Con (STGCC) is this weekend Sept 6-7, I’ll be at Artist Alley Booth AA1! 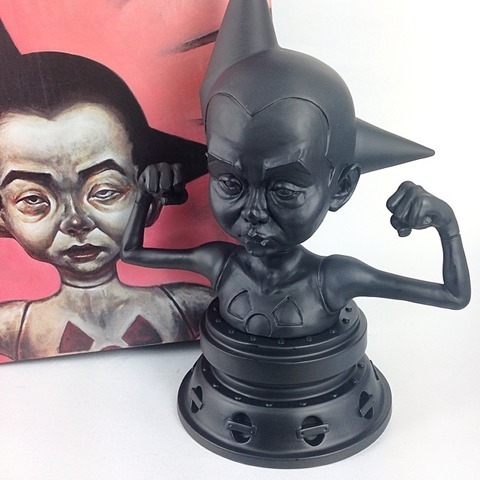 There’ll be Toys: The 100,000hp resin sculpt with Mighty Jaxx and sculpted by Gary Choo, where we’ll be launching the Matte Black and Glossy Red colourways! 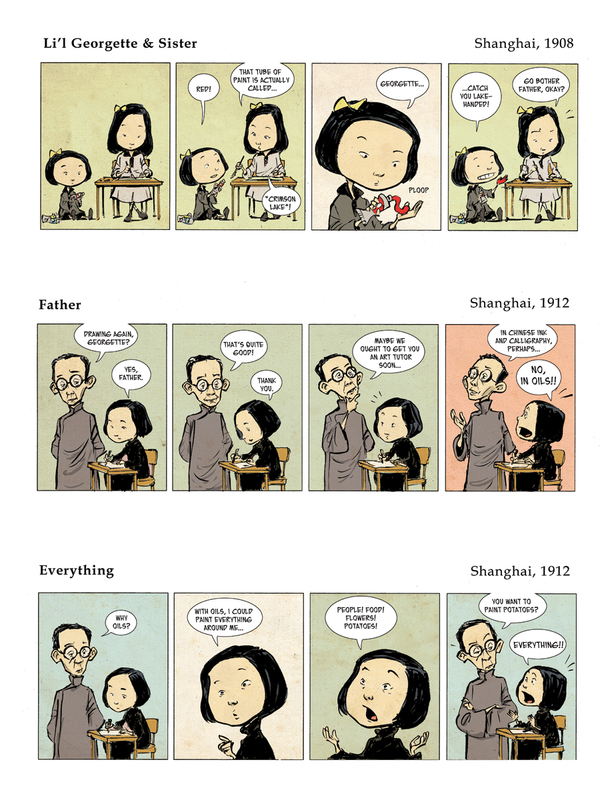 And Comics! 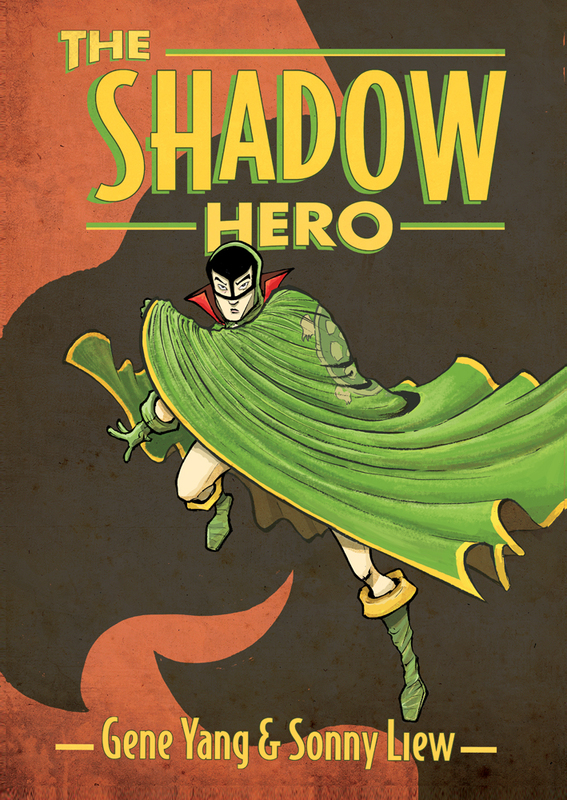 From the New York Times Best Selling Shadow Hero, to Malinky Robot and Liquid City! 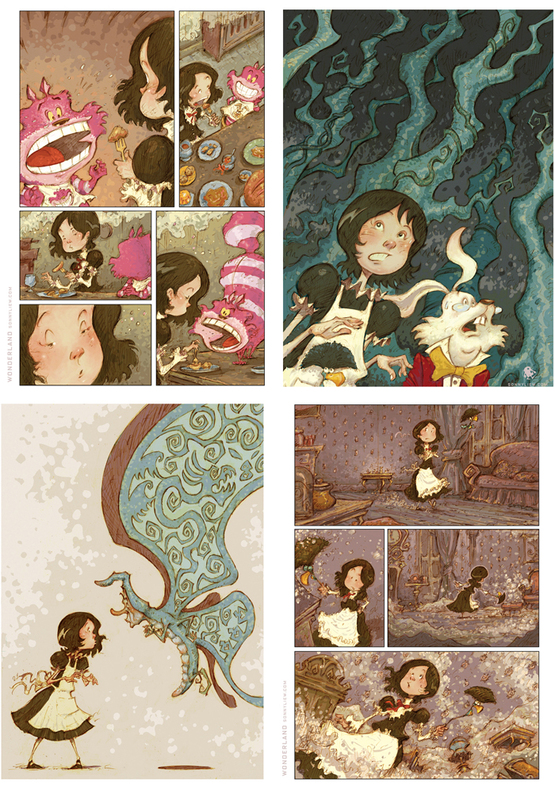 No Games unfortunately, but there will Original Art pages, and lots of Prints! 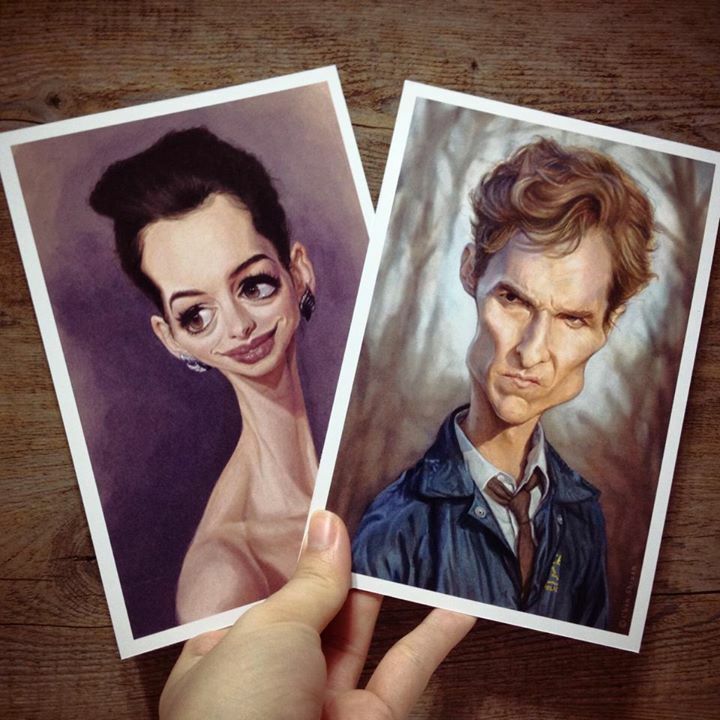 Postcards of Adventure Time fanart and more…! 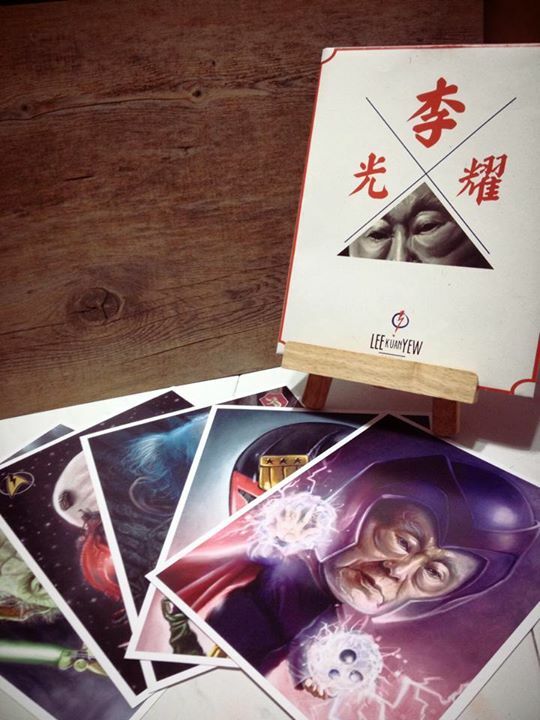 Come check out the prints and postcards for sale below too at fellow-booth occupier Shiuan Chan!